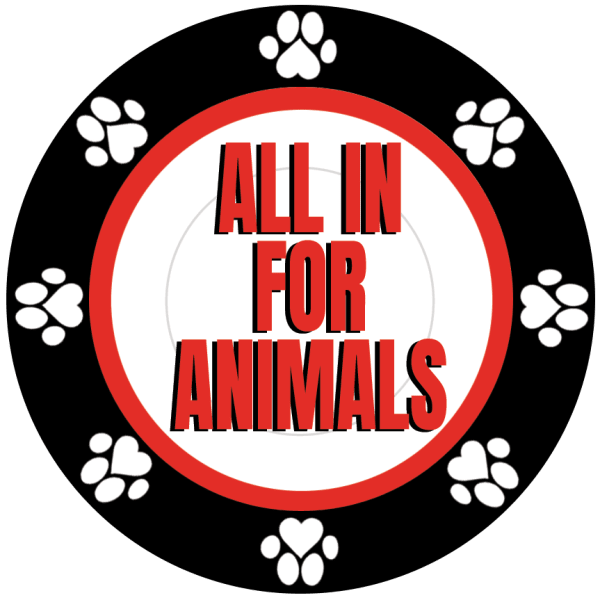 Ante up for Humane Society pets! Join us on Saturday, April 6th for a night of Texas Hold 'Em benefiting the animals in our care! Doors, bar and buffet opens at 5pm, and poker play starts at 6pm. This event is presented by River Rat Rounders poker league. You must be 21 to attend. Ticket price includes food from Paradox Catering & Consulting, LLC., liquor bar from Old Dominick Distillery, beer from Meddlesome Brewing Company, and poker play! A night of fun with tons of great prizes to be won - including a Date Night with a 50" flat-screen TV, a World Series of Poker Ring Event Seat and so much more! All proceeds benefit the Humane Society of Memphis & Shelby County. Why support your local Humane Society? ​No animal dies in our care based on length of stay or time to heal. We need to be ready at a moment's notice when an animal needs us. We help the worst cases in the Memphis community...animals suffering from severe neglect or abuse. Our funding is dependent on the generosity of our donors. Since 1933, we have been saving animals. For just as long, people like you have been there to help. 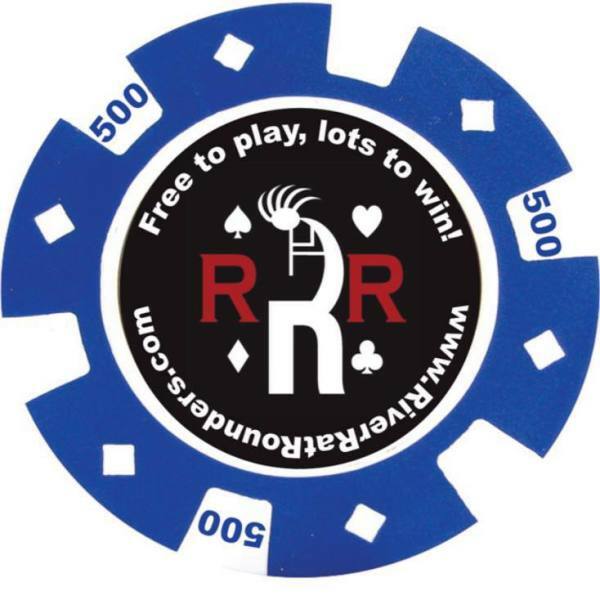 ​The River Rat Rounders is a freeroll bar poker league in Memphis and surrounding areas. The league plays at 14 different bars and restaurants around the area and has more than 4,000 members. RRR coordinates with Horseshoe Poker Room, Tunica, to give the players the opportunity to win seats to live tournaments in the casino setting. Anyone can join, anyone can play, for free! For more information, visit www.RiverRatRounders.com.